The United States government first became concerned about atomic weapons in 1939 when the World War II began as reports of Germans studying those surfaced. 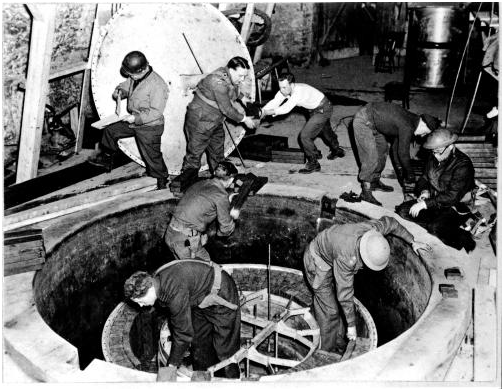 The United States government first became concerned about atomic weapons in 1939 when the World War II began, as reports of Germans studying those surfaced. To counter the threat, US began funding its own nuclear programme and with a short span of time had a few bombs ready for deployment. Prior to dropping the bomb on Japan, it was clear that Japan cannot win this war. Germany had already been defeated by the allies. In spite of all the odds, Japan refused to give in. In fact, in the face of defeat, it became even more aggressive. While the bomb was ready for deployment, the US government and military was unsure about the scale of its effect. No major nuclear test was conducted before the attack, which increased the chances of failure. Though the US was probably not alone in trying to develop atom bomb, it was the first to do so successfully. 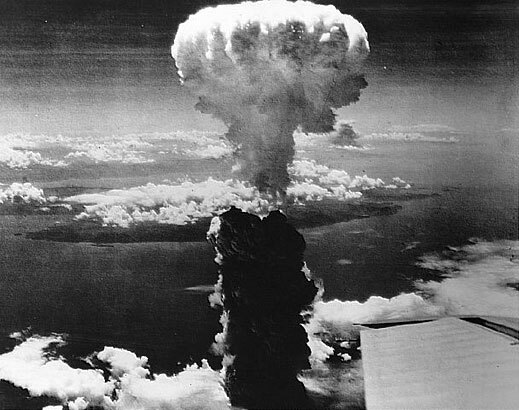 The attack on Hiroshima was the first ever nuclear strike by any country in the world and which singlehandedly ended the war. “The Little Boy” detonated about 2000 feet above ground and vaporised everything within the 2 km radius, killing about 1,00,000 to 1,80,000 people. One of the prerequisites for dropping an atom bomb was clear vision. So there had to be no cloud cover on the city out of the three selected in order to lock on to the target and drop the bomb. 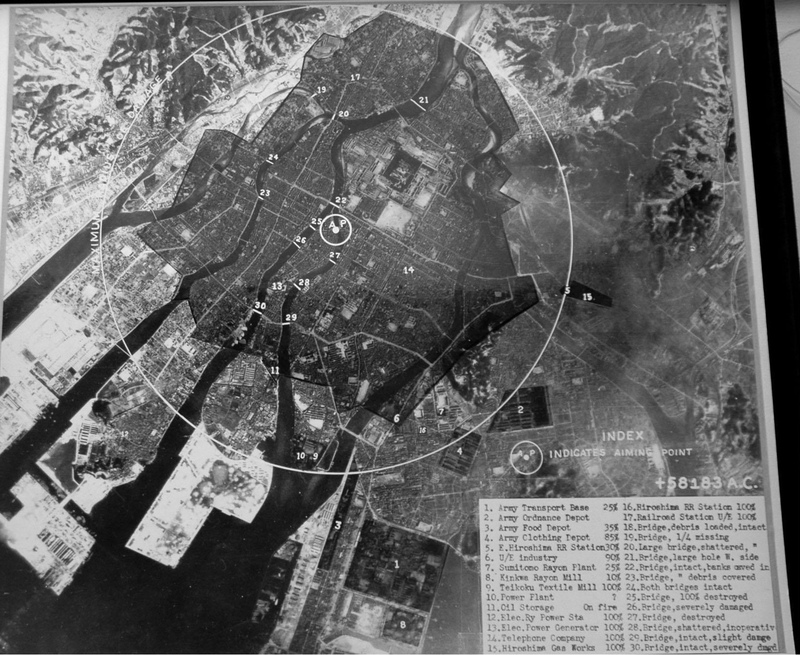 After inspection by weather planes, Hiroshima was selected as the first target and the deployment of the bomb followed shortly thereafter. 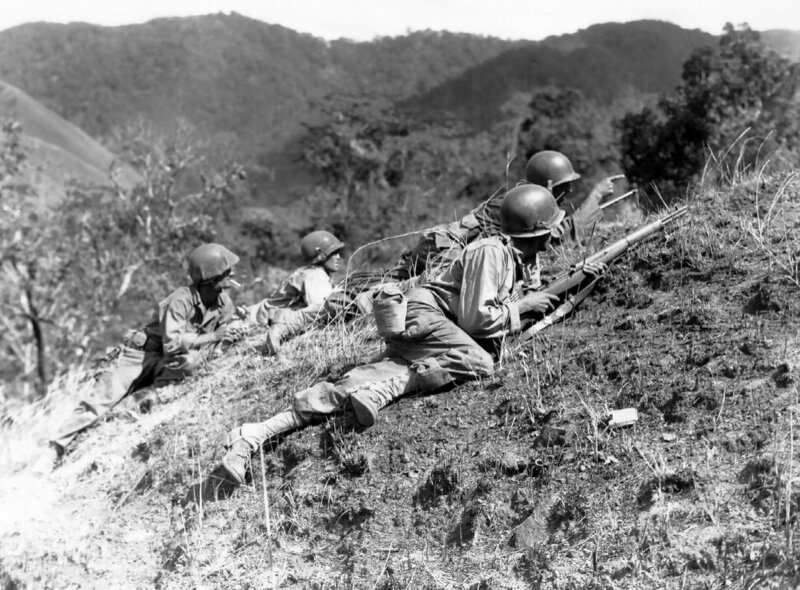 Even after the devastating effects of the bomb, Japan refused to surrender and continued its attack on the US. This was the sole reason that US proceeded to a second attack on Nagasaki on 9th August by dropping “The Fat man”. US had multiple reasons to deploy nuclear weapons against Japan, other than ending the war and limiting American casualties. The other reason was by displaying superiority and ending the war before the Soviet Union could get involved, US ensured that their dominance will go unchallenged after the war. The effect of atom bomb was more than what was anticipated. A month after the war was over, US President Harry Truman sent a team of scientists to measure the impact to Hiroshima and Nagasaki. The team worked with their Japanese counterparts and submitted many reports which became instrumental in future development of nuclear weapons and how to counter them. 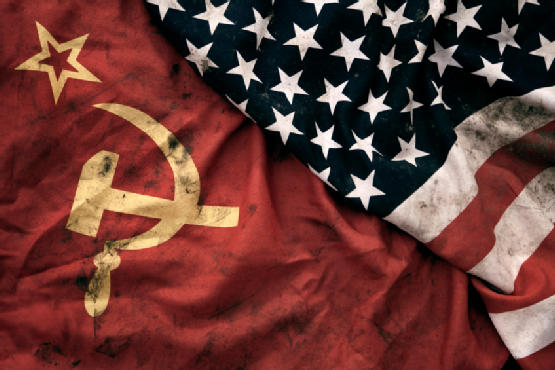 After World War II ended, a new world order emerged with two superpowers - USA and the Soviet Union. USA had an edge over the Soviets due to their superior nuclear weapons, which resulted in the beginning of an arms race. Regardless of this, the whole world was revolted by what the nuclear weapons could do and the prevention of use such weapons is still one of the major aims of the United Nations. Japan reacted admirably after losing the war. 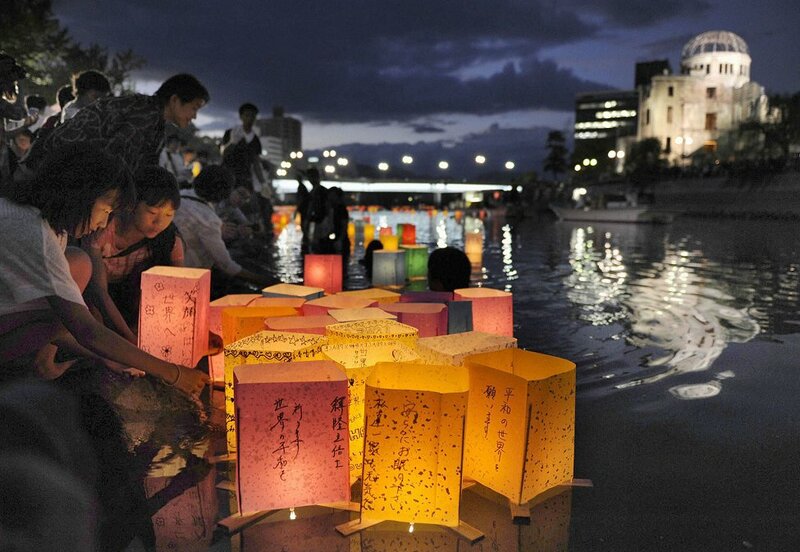 Hiroshima (and Nagasaki) was built again from the scratch and very few signs to the 1945 devastation remain today. One building has been kept as it is as a symbol of peace and what the attack did to Hiroshima. That building was the one directly below the bomb when it was detonated.